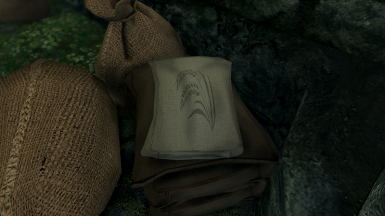 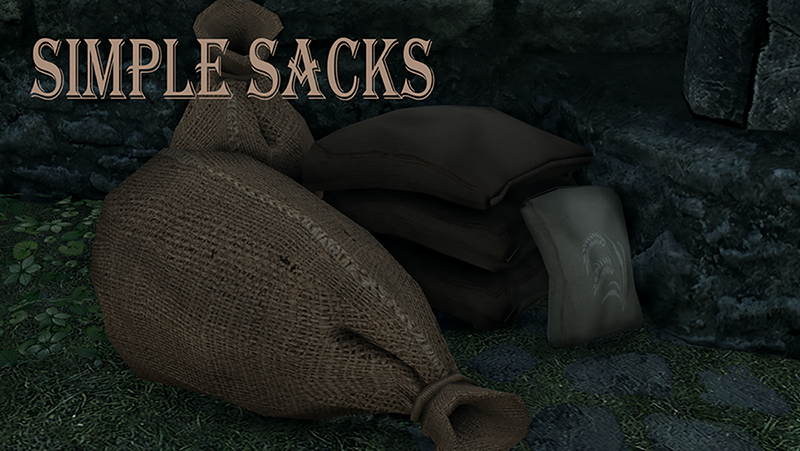 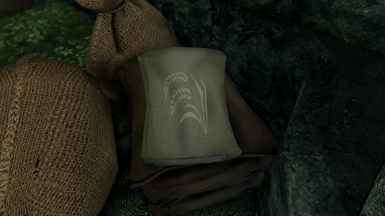 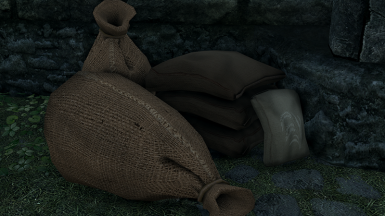 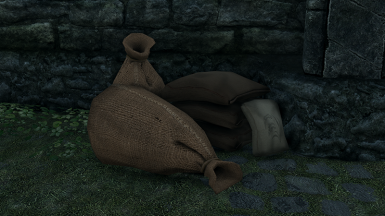 This is a 1k and 2k texture replacer for all the sacks and bags. 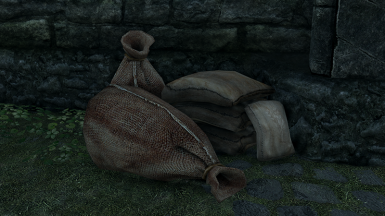 It also replaces the Sack of Flour for Hearthfire. 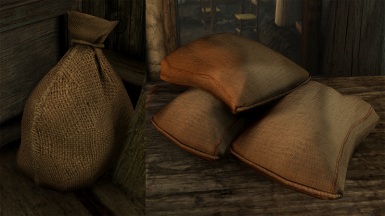 The Sack of Flour has 2 options: White Label and Black Label. 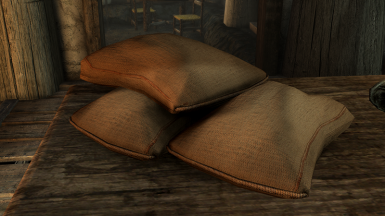 You can still use this mod without Hearthfire but you won't get the Sack of Flour textures. 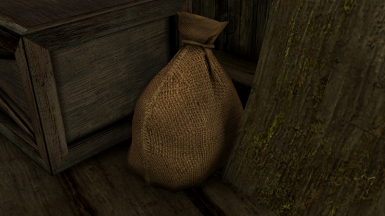 NMM and MO Users: Download by clicking 'Download By Manager' button. 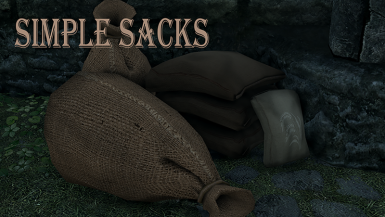 Install as you would for you mod manager. 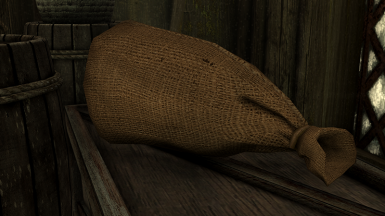 Follow instructions in the installer.